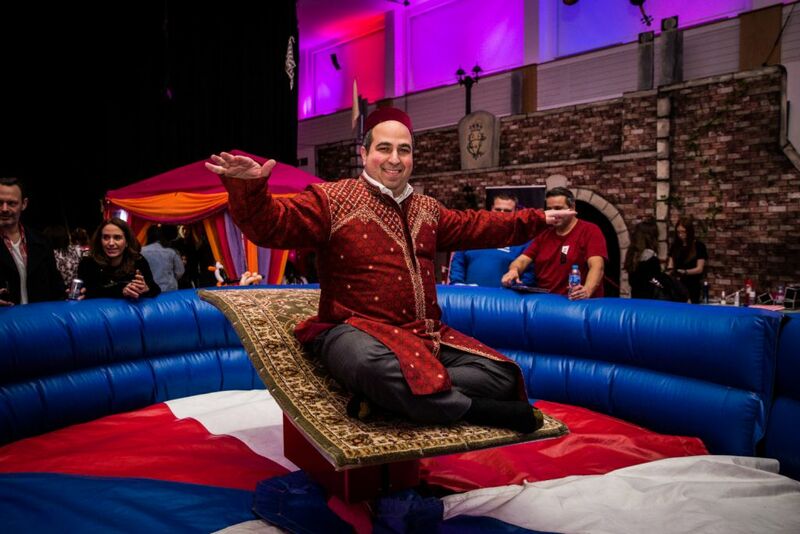 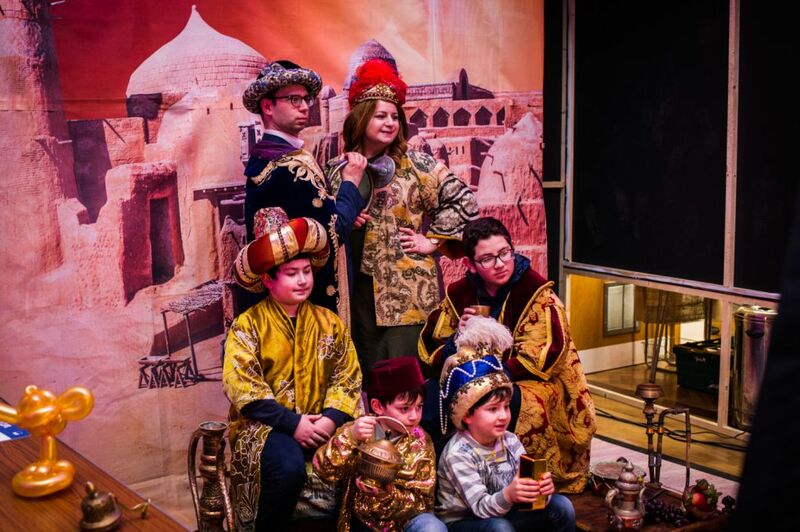 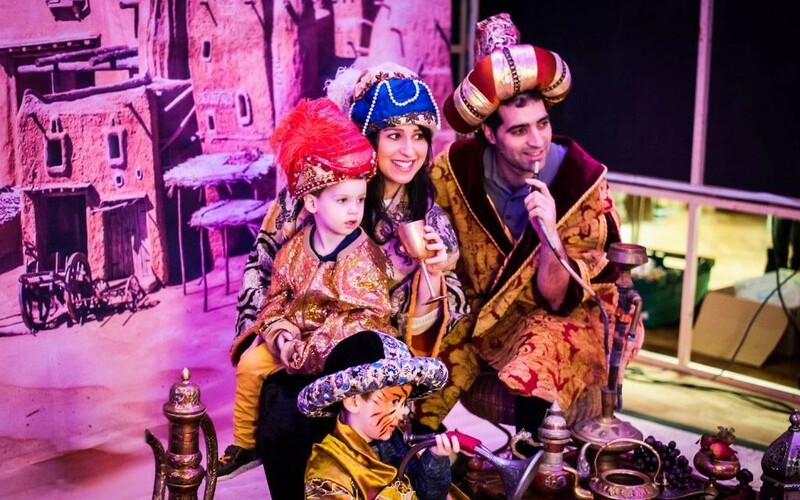 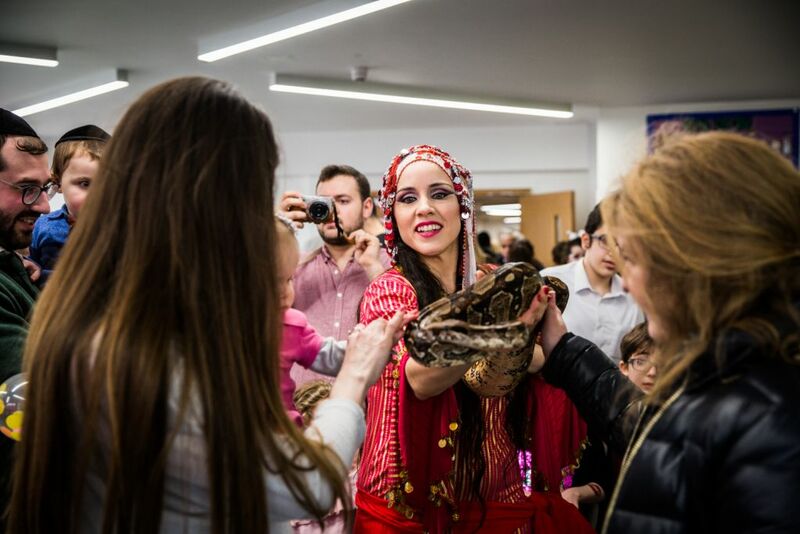 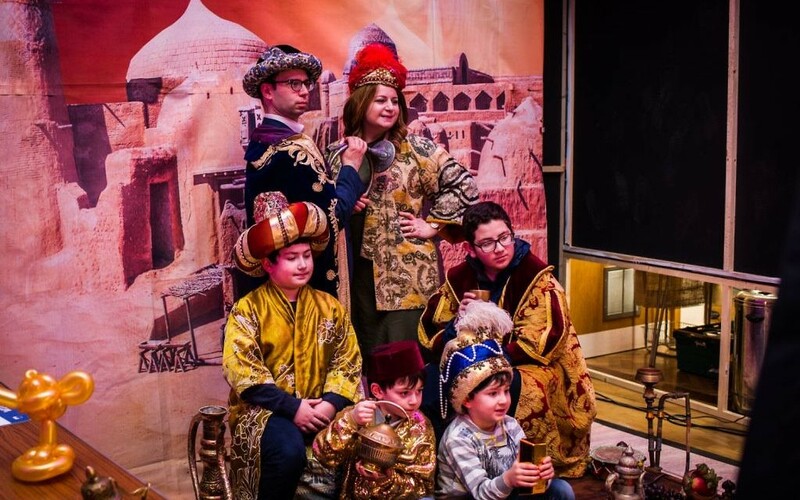 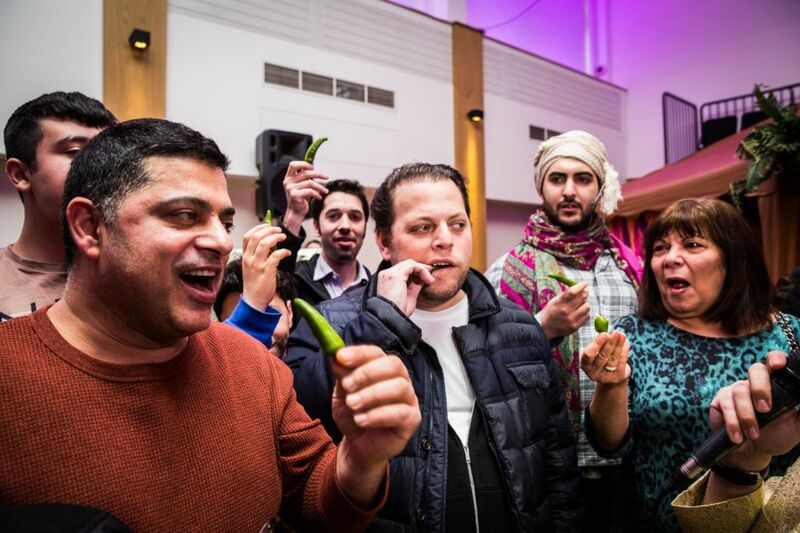 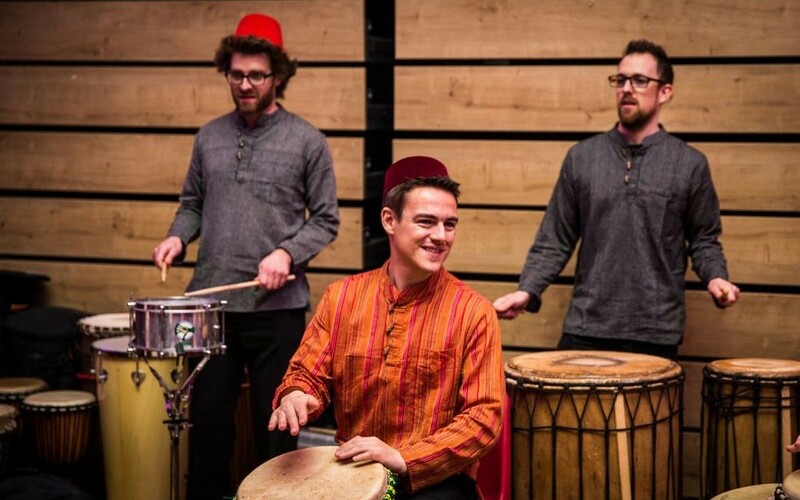 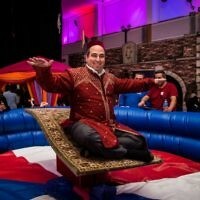 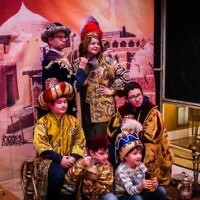 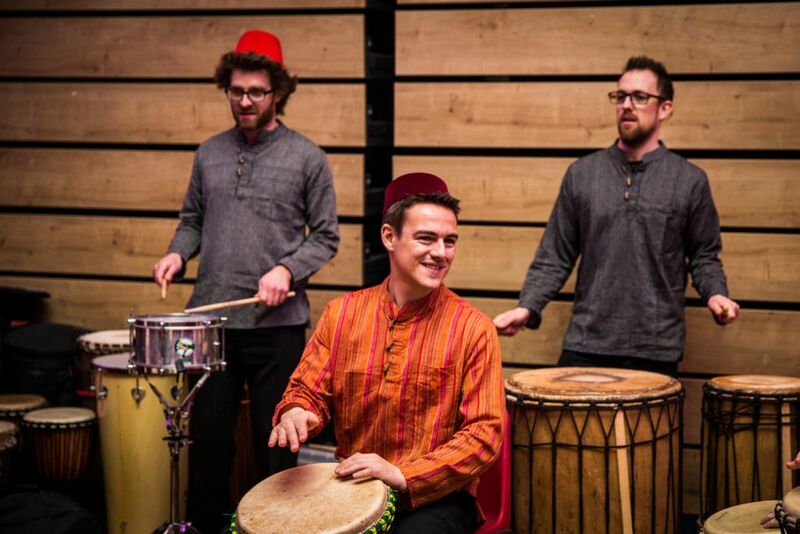 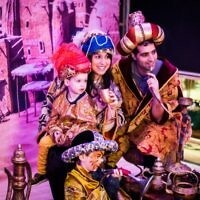 Sephardi Jewish families in London took a turn back to their collective roots on Mother’s Day by riding camels, ‘flying’ on a magic carpet, eating red-hot chilli dishes and dressing in traditional Moroccan attire. 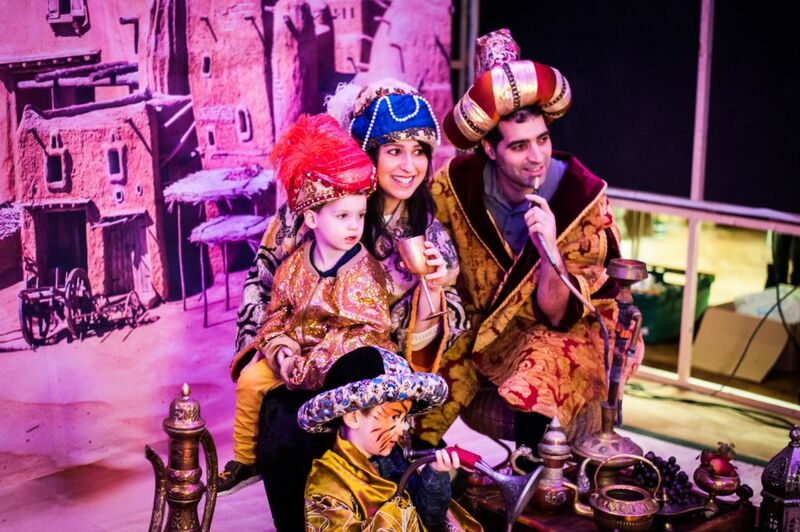 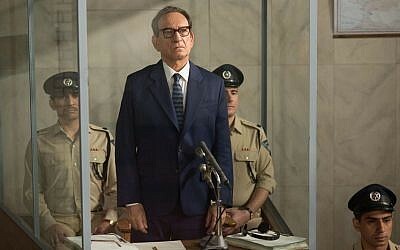 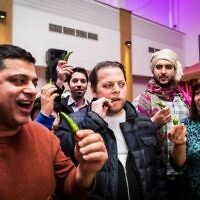 Attendees experienced a real life Israeli shuk, buzzing with energy, and an assortment of delights like freshly-made shwarma and pitta, while youngsters had the run of a full sweet store, while adults tucked into an array of traditional baked goods including chocolate rugelach, bourekas and nut-filled baklava. 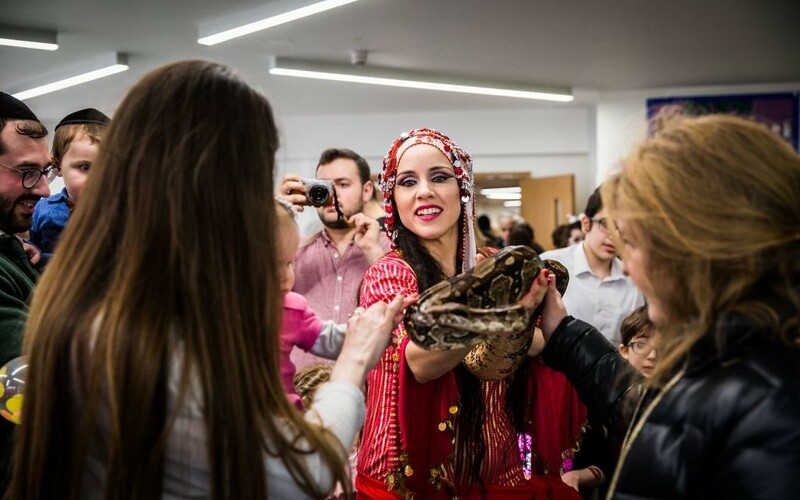 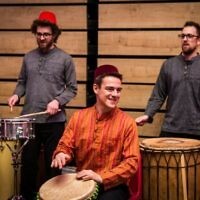 The organisation’s next communal events will take place in May with Shabbat Chazak in north-west London and St Johns Wood.